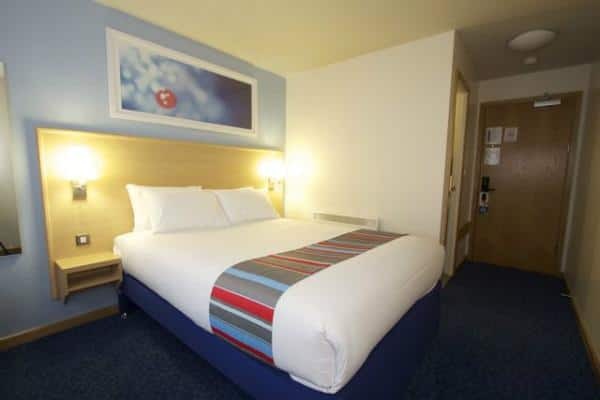 "In the heart of the action, next to the castle, top music venues and City of Caves"
Ideally located close to the city centre, Nottingham Central Hotel is great for anyone visiting the legendary area with the train station nearby and East Midlands Airport easily accessible. The Broadmarsh & Victoria Shopping Centres (0.25 miles) are nearby, as well as access to Nottingham University (1.5 miles). 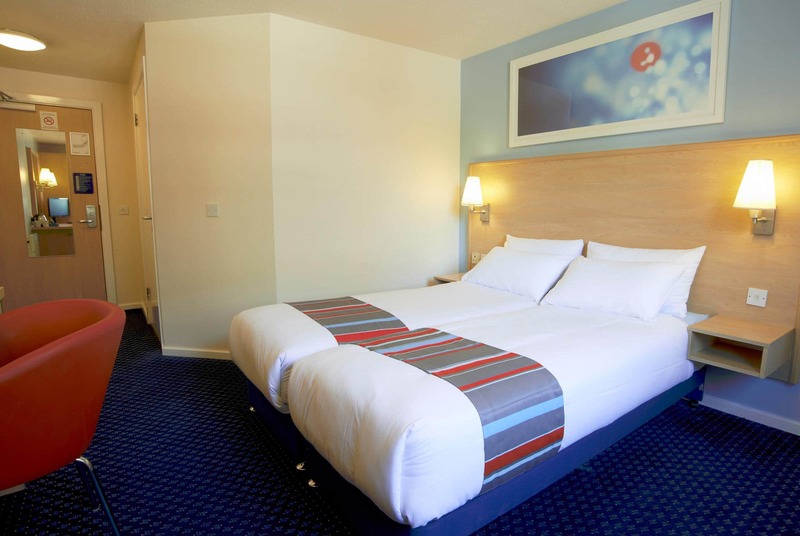 Both Nottingham Castle and Nottingham Caves are within a quarter of a mile of the hotel. The Royal Concert Hall, Galleries of Justice and Nottingham Arena can also be found within half a mile, providing opportunities for an exciting night out. View all hotels in Nottingham. Please note that there is no drop-off point outside the hotel. Due to city centre location, some external noise may be heard. This hotel is unable to offer a left luggage service. 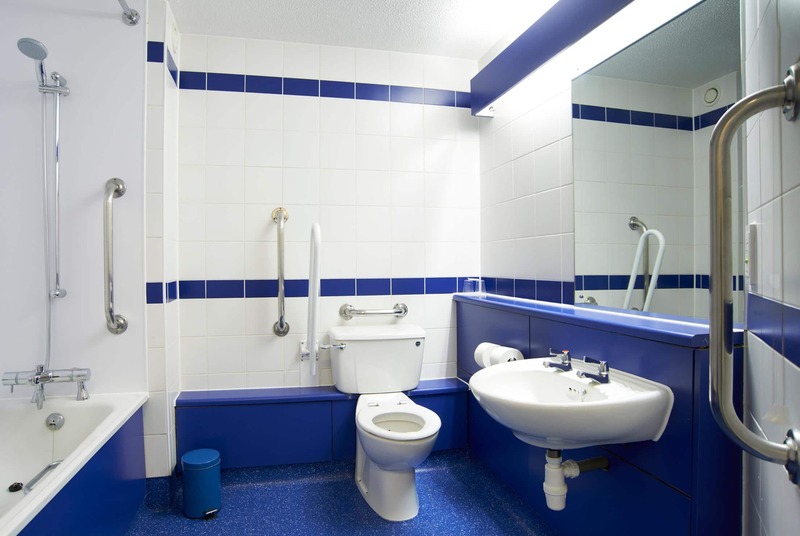 Our hotel team may be able to recommend a local service provider. 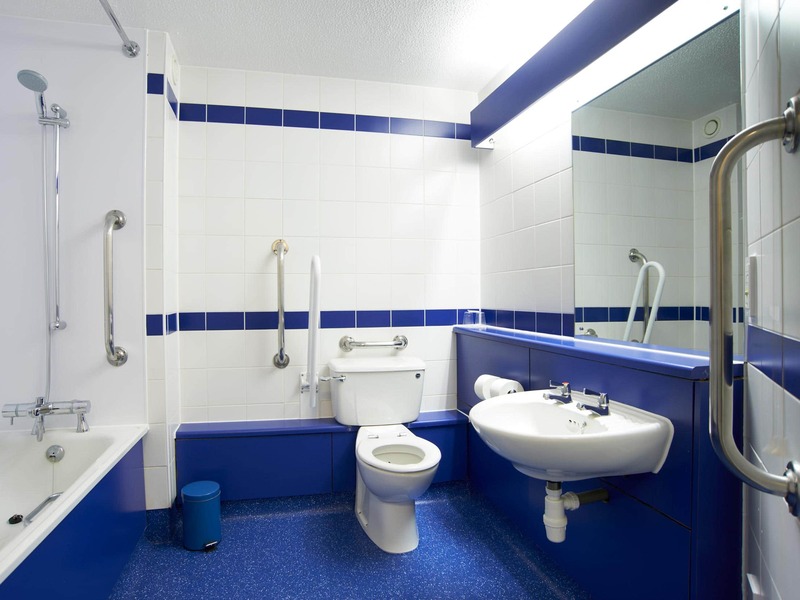 Please be aware that there will be work ongoing in the hotel for the next 9 weeks. Disruption will be kept to a minimum, but some noise may be heard during the day. FROM J25 of the M1 NORTHBOUND: Take the A52 towards Nottingham City Centre; follow the sign to Nottingham City Centre, onto Maid Marian Way. At the roundabout, go straight ahead continuing on Maid Marion Way. 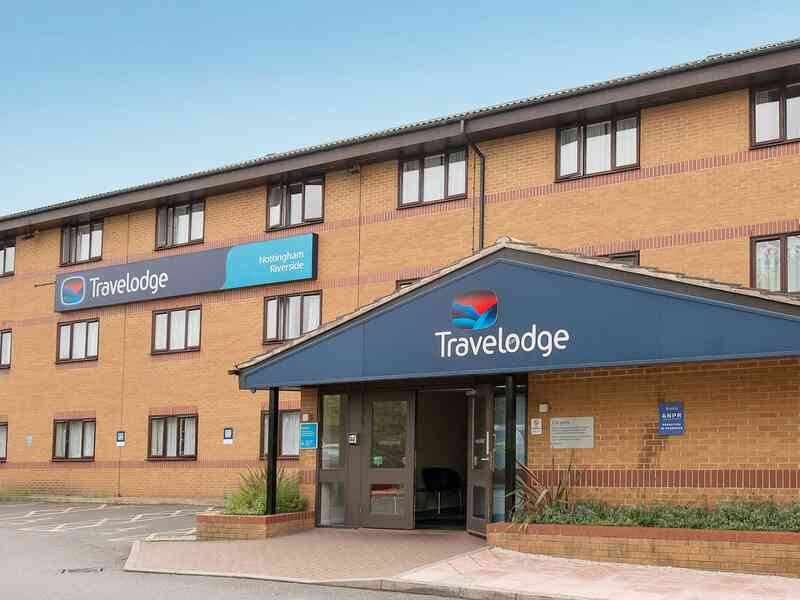 As you reach a set of traffic lights at Friar Lane, you will see the Travelodge on your left, turn right onto Friar Lane, and right again onto Castle Road. Then park at either of the NCP car parks on St James Street or further ahead on Mount Street. FROM J26 of the M1 SOUTHBOUND: At J26 take the A610 exit to Nottingham/Ilkeston At A610, take the 1st exit onto the A610 to Nottingham. At the roundabout, take the 2nd exit onto Nuthall Road, still the A610. Continue on Alfreton Road A610, and then onto Wollaton Street, turning right at Tollhouse Hill towards the next roundabout. Go straight over the roundabout on Maid Marion Way, and at a set of traffic lights turn right onto Friar Lane, then right onto Castle Road, then use the NCP St James Street or further ahead NCP Mount Street. WALKING FROM CAR PARKS: 0.3 miles (6 minutes). Head west on Upper Parliament Street towards Hurts Yard. At the roundabout, take the 1st exit onto Maid Marian Way and walk straight on for approximately 400 metres; the hotel is on your left. ON FOOT FROM RAIL STATION: 0.4 miles (9 minutes). Exit Nottingham rail station through the main entrance and turn right at Carrington Street/A6019 and walk approximately 350 metres, and then turn left at Collin Street/A6008. After 100 metres turn right at Maid Marion Way/A6008 and walk straight on for approximately 300 metres; the hotel is on your right. Chargeable parking is available nearby at the NCP Arndale Car Park, Maid Marian Way, NG1 6AE. NCP St James Street Car Park, 5 St James Street, NG1 6EY. 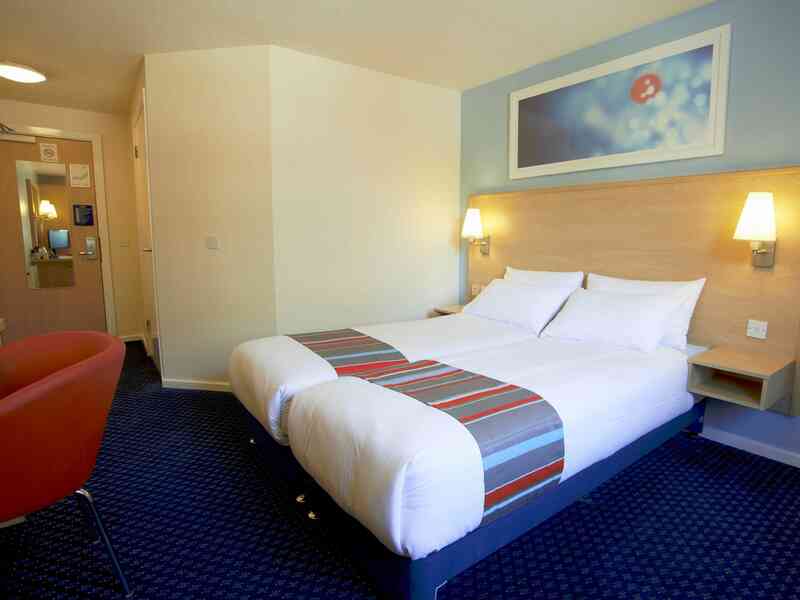 The NCP St James Street car park offers a discounted rate of £14.00 for up to 24 hours for Travelodge customers. Customers must get their parking ticket stamped at the hotel reception to obtain this discount.